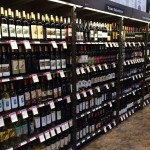 If you are a wine lover in a near-perfect world, you would be able to sample every bottle of wine in the store before you buy and pay less than $15 for each bottle. Never gonna happen, right? Wrong! Yes, you can have your cake and eat it too! 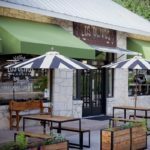 Located in a shopping center in North Austin in the Domain area, you can expect to walk in and sample every single wine in the store before you buy instead of imagining what it would taste like by someone else’s description. And, wait for it…not one bottle of wine is priced over $14.99 and many are priced well under. 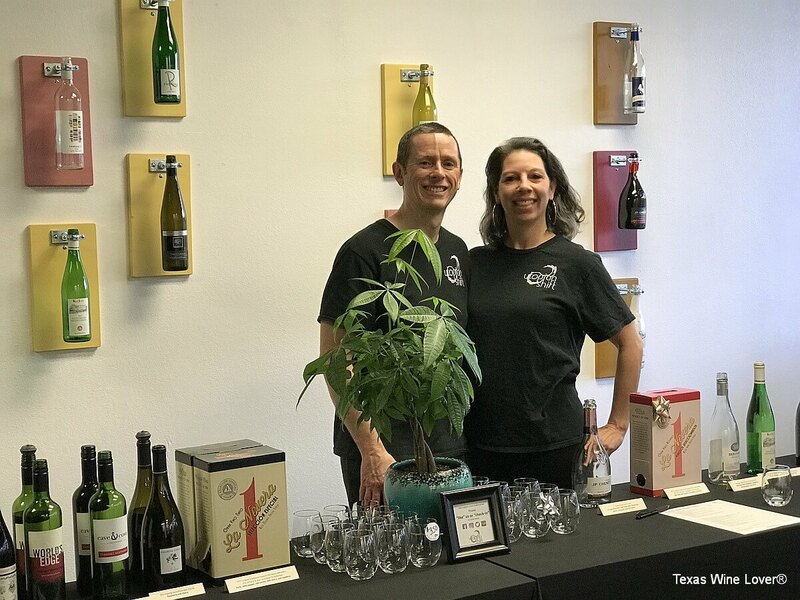 When the doors open, the owners, Erica Obnar and David Huth, are standing behind the long table of wines ready to let you sample each and every wine. 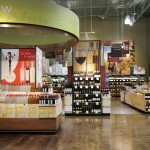 The large daily selections are great representations of wines for under $15. They like to say that each customer will have a sommelier experience at crowd-pleasing prices and are committed to selling you a bottle of wine at the best price in town. 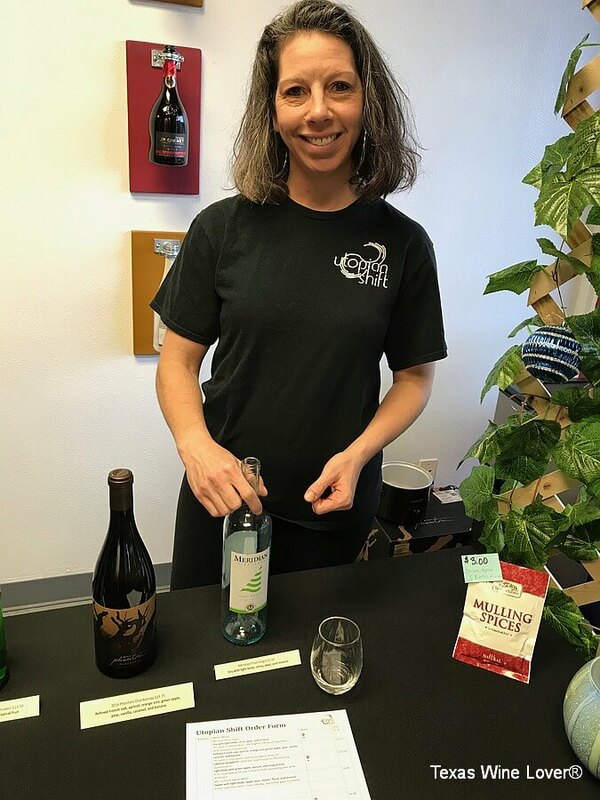 Erica Obnar and David Huth have been working hard to create a “utopian wine experience” for all lovers of wine regardless of whether you are a novice or a seasoned wine drinker. 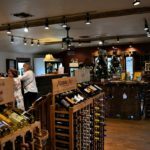 They are enthusiastic, knowledgeable, and are there to give each customer the perfect wine experience. They are loyal to their customers and in turn, their customers keep coming back and bringing friends. There is a wine for everyone with wine selections from California to France and everything in between. 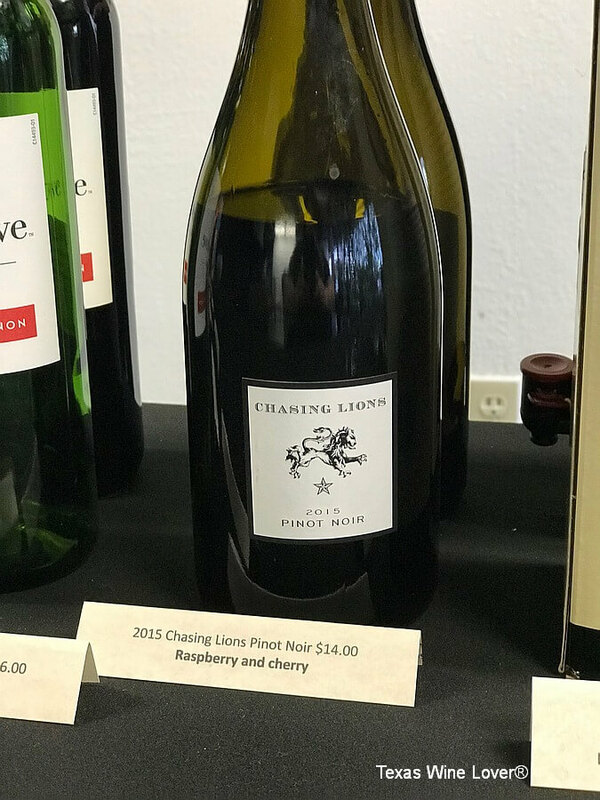 I grabbed a couple of bottles of Little James’ Basket from Southern Rhône and Chasing Lions California Pinot Noir and thoroughly enjoyed them over the holidays. “We drink a lot of bad wines so you don’t have to” is their motto. 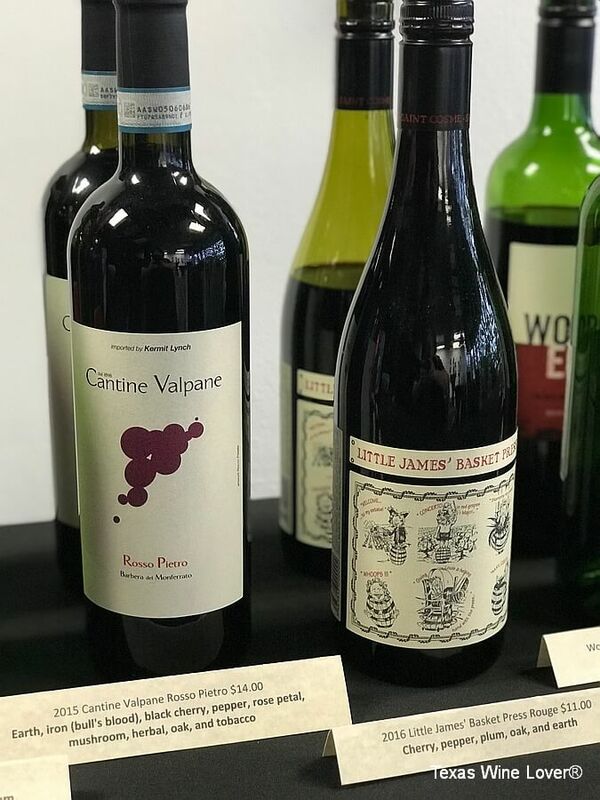 With extensive backgrounds as project manager and software building, they have cracked the code on how to find a great bottle of wine at a reasonable price. 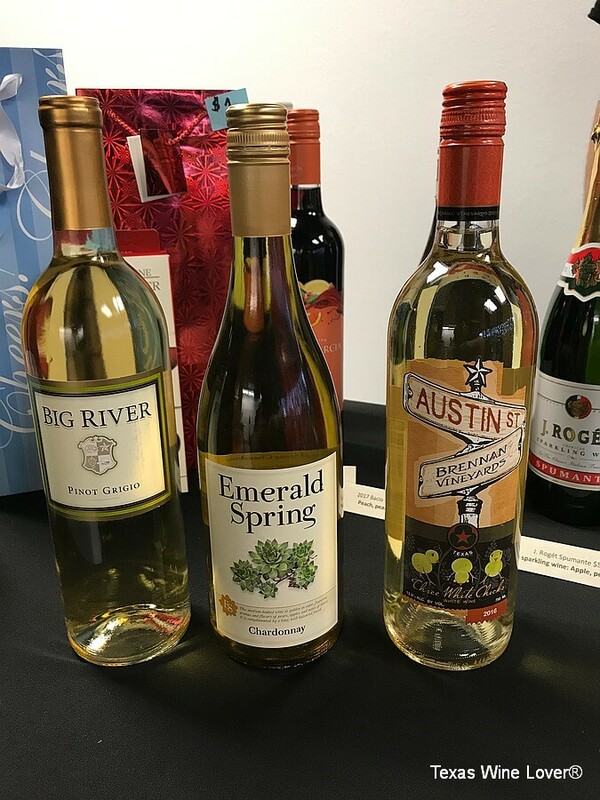 They have spent many hours solving problems using data they collected and have parlayed their previous work experience into discovering how to supply great bottles of wine that people actually want and enjoy, which keeps them coming back for more. 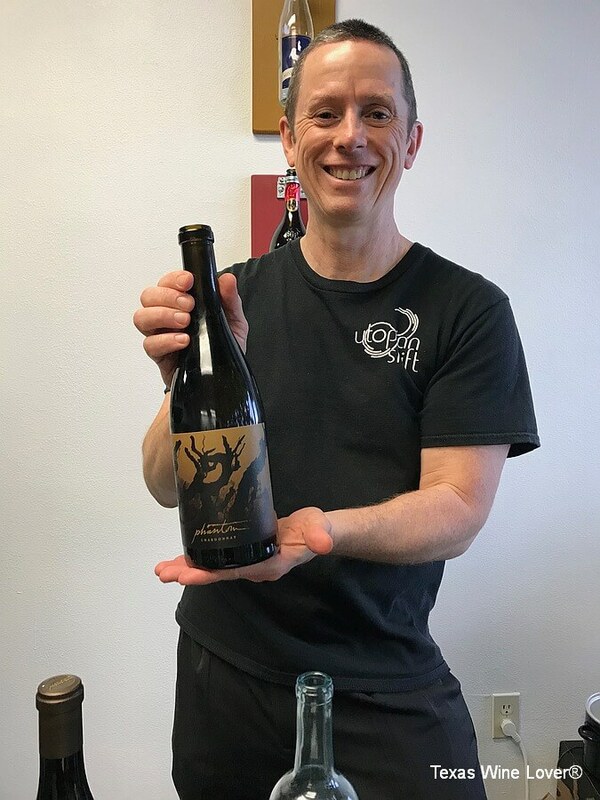 They are very technical and persistent in the on-going research, but what it boils down to is they have figured out what wines people like and are proving that you can get a great bottle of wine for under $15. There are three things that stood out that Erica and David consistently do to make this new concept work. 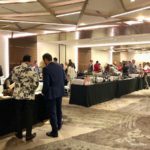 They meet with the wine distributors regularly that bring in great bottles of wines – Old World and New World – within the price range. Second, they do group tastings and test marketing to get feedback on the wines. If it’s a winner, then they will carry the wine. Thirdly, they rotate the wines every few days to keep it interesting. Every time you go into the store, you’ll get to try something new as well as grabbing a bottle that you loved the last time you were in, if they still have it. At these prices, you can buy multiple bottles of wine and not break the bank. 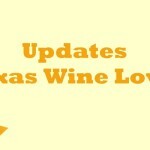 They strive to support local Texas wines and will always offer any Texas wines that fit within the price range. 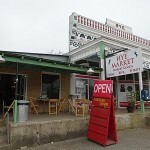 The store is open in the evenings during the week and during the afternoon on the weekends, so be sure to check out their website for specific times. 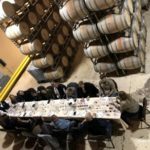 And when you drop by, be sure to join their email list to find out about their special events such as cheese pairings and potluck dinners to enhance an already near-perfect wine experience!